Zoom is a web conferencing solution available at the University of Iowa. 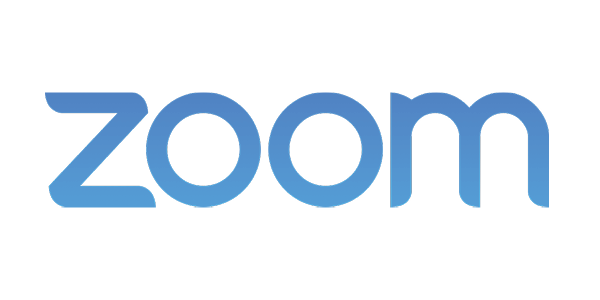 Zoom has many features including an integration with ICON (Canvas), repeating meetings, questionnaires within meetings, and much more. In this training session you will learn to join a Zoom meeting, schedule and start your own Zoom meetings, and integrate a Zoom meeting with your ICON course site.